Sales at Starbucks down to a slow drip; profits down 97%. Monday's profit report from Starbucks hit the company like a morning cup of joe for a sobering drunk. Seattle-based Starbucks said profits slipped 97 percent in the fourth quarter, from $158.5 million to $5.4 million (SBUX). Shares dropped from $.21 each to just $.01 per share. The only sweetener that could be mixed in was a profit of $.10 per share after you take out the closing costs of 600 U.S. stores and 61 Australian locations. Analysts expected numbers closer to $.13 per share after moves that included closing those stores, eliminating more than 1,000 positions and introducing new products. 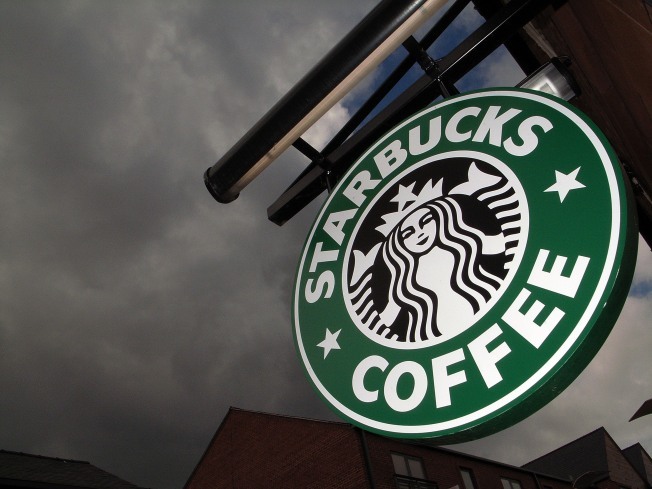 Starbucks execs said they expect profits to rise in 2009 between $.71 and $.90 per share. Analysts predict a profit of $.87 per share for the year. Starbucks officials said the company is still in a better position than many companies in this tough economy and, ultimately coffee addicts will still need their caffeine fix.